The Delhi High Court on Friday dismissed a plea moved by former Fortis promoter Malvinder Mohan Singh seeking permission to operate the accounts in which he received pension from Daiichi Sankyo and Sun Pharmaceuticals Limited. A detailed copy of the judgement is awaited. Malvinder had moved the Delhi High Court in October last year claiming that he should be allowed access to the pension funds as it is outside the purview of attachment. The pension, Malvinder had said in his plea, was being received even after Daiichi assumed control of Ranbaxy. As a part of a 2008 deal, Singh had been receiving nearly Rs 45 lakh as pension every quarter, first from Daiichi and later from Sun Pharma. 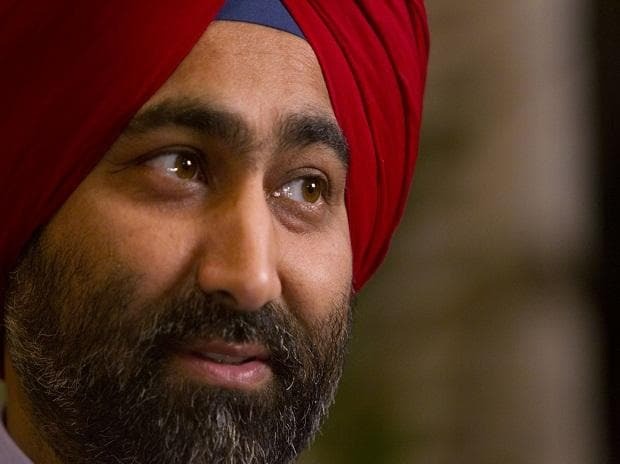 Singh and his younger brother Shivinder Mohan Singh had sold their stake in Ranbaxy Pharmaceuticals Limited to Daiichi Sankyo in 2008. Sun Pharma had later in 2014 acquired Ranbaxy from Daiichi Sankyo in a share-swap deal. The deal with Daiichi Sankyo, however, came back to haunt the Singh brothers. The Japanese drug major moved an arbitration application in Singapore accusing the Singh brothers of misrepresenting facts and lying. A Singapore tribunal agreed with Daiichi Sankyo and held that the Singh brothers and others were guilty of misrepresenting and concealing the “genesis, nature and severity of the US regulatory investigations” when Daiichi Sankyo bought their 34.82% stake in Ranbaxy for $2.4 billion in 2008. The tribunal had asked the two brothers to pay nearly Rs 3500 crore, including interest, to Daiichi Sankyo. The enforceability of the award passed by the Singapore tribunal was later upheld by the high court as well. To ensure that the money for the enforcement of the award remained, the high court had ordered freezing of the accounts of Malvinder Mohan Singh, Shivinder Mohan Singh and other members of the family. The court had also asked them not to alienate or create third party interest in any of the assets belonging to them or the Fortis group. The said pension was also being received in one such account, which was frozen as per the court’s orders.